Took the boys to one of the escape the room places today. 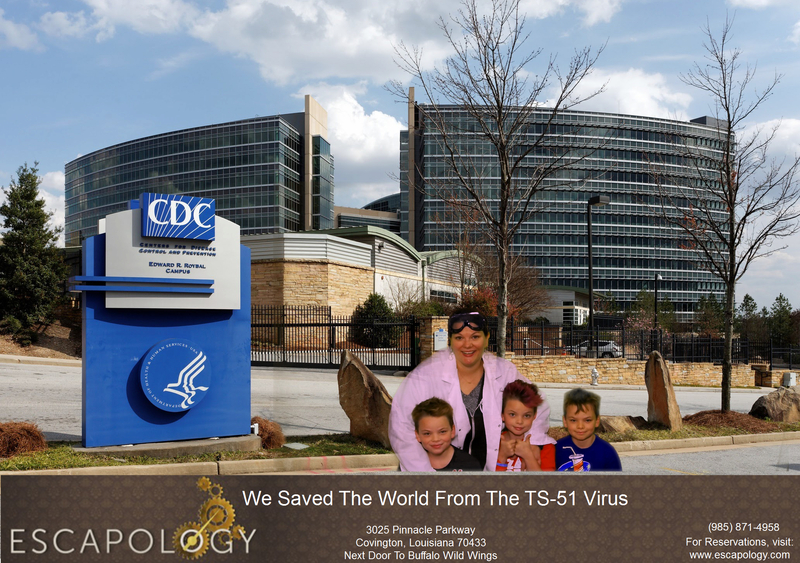 We had a blast AND we saved the world from a deadly virus, tyvm. < ﻿Mardi Gras – what does it all mean? !